Russia (MNN) – Easter is all about the hope that comes from Jesus’ resurrection. 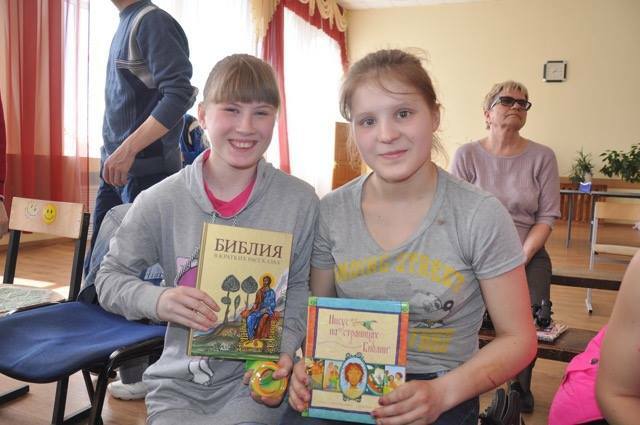 This Easter, why not share that hope with children in Russia? This is the most significant religious holiday in Russia where it’s celebrated according to the Orthodox calendar on April 8. Every year, SOAR International takes advantage of the cultural recognition of this holiday to share the Gospel story. 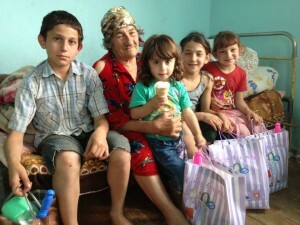 They work alongside local churches to minister to children in orphanages or those who come from difficult backgrounds. This year, SOAR is aiming to collect enough sponsors for 2,500 “Baskets of Hope.” These baskets are not your traditional Easter baskets filled with chocolate bunnies and eggs—although there may be some snacks. Like their name says, the baskets are given out with intent to give hope. Each basket (or bag when a basket is not available) is stuffed with the items specifically needed in each area, a letter from the church or sponsor, and a Bible. 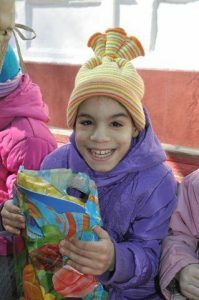 A team from SOAR will be meeting up with churches in Moscow, St. Petersburg, and Ryazan to help with the final preparations and the distribution of the Baskets of Hope. Since a lot of these kids have been visited by the churches before, there is usually a quiz time to refresh on what they’ve learned in the past. Then, there will be a game, and finally, the baskets are distributed. A Bible is given to every child who either does not have one or is older and needs one better suited for their reading and comprehension level. If they’ve gotten a Bible before and it still suits their age-level, the church will instead give them a supplemental book—a devotional or book that will help them engage in deeper study of the Bible. 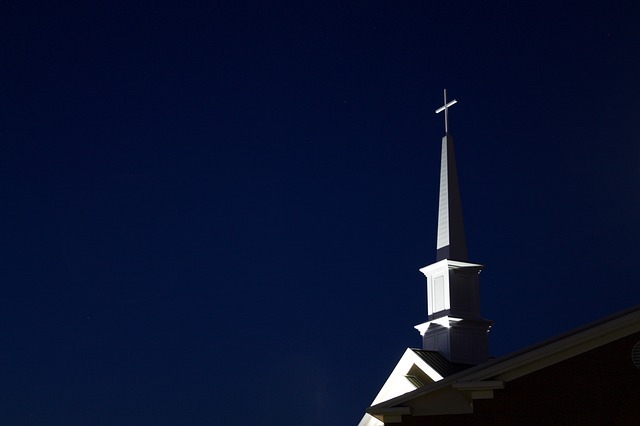 “That’s how we’ve been balancing it so they don’t just have a stack of Bibles, but that they’re getting additional truths that they can read alongside the Bible to help them understand it that much better,” Mangione explains. Along with the Gospel presentation, the Bible, and the games, there’s another way these children might hear about Jesus through the Baskets of Hope. It’s through the letters from sponsors like you. These letters, Mangione reminds us, are held precious by the children. It helps them know they are loved and cared for. And, on the back, it includes the Gospel message. If you’d like to sponsor a stocking, please consider writing a letter, too. You can email SOAR with your letter and they will make sure to send the letter along to the child. You can find their email and contact information, here. March 31st is the final day to sponsor a basket for this year. To sponsor a basket, Bible, or both, click here. And either way, please pray. Also, pray for the orphanage directors who will also be exposed to the Gospel during this time. Ask God to prepare their hearts for this message. Sponsor a Bible, a basket, or both! Pray for the children who hear this message to embrace the Gospel. Ask God to impact the orphanage directors as well. Pray for the distribution teams-- that they would have safety and good health and also be blessed.